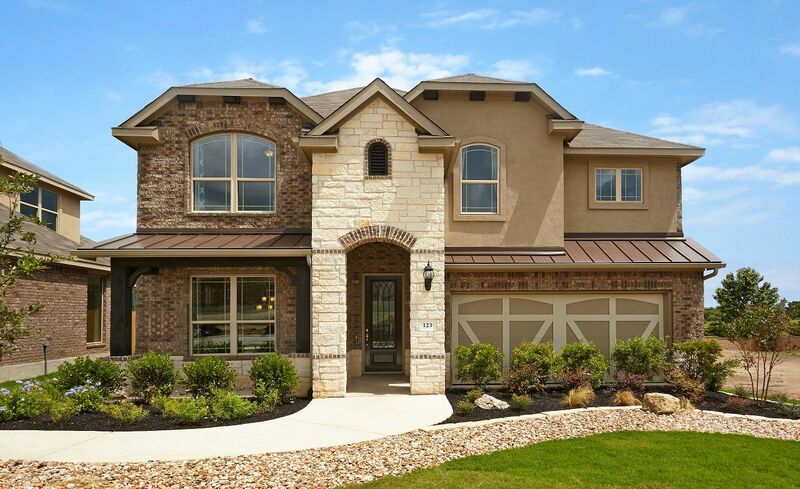 Sunfield embodies the small town charm of Buda, located just 15 miles south of Austin, with first class amenities. Sunfield offers a variety of outdoor resort amenities including a Junior Olympic lap pool, splash pool, shade structures, picnic pavilion with grilling stations, fishing ponds and miles of hike and mountain bike trails. As a master planned community, Sunfield takes advantage of the natural beauty of the area by preserving the creeks, ponds, parks and trails while adding open air resort amenities to connect to the sustainable natural surroundings. Fishing ponds, dog parks and a planned lazy river amenity center make Sunfield a beautiful oasis that you can call home.